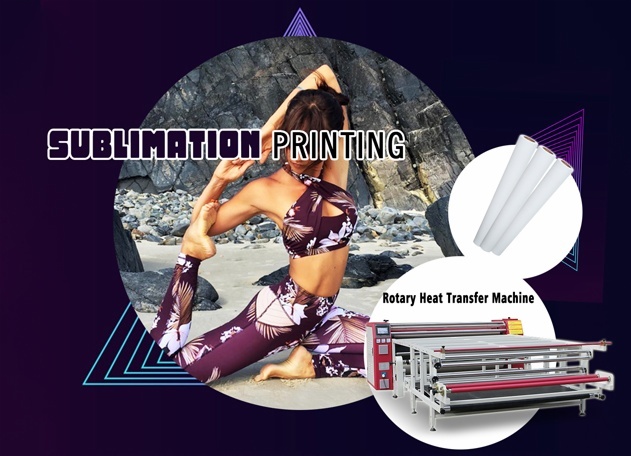 Let’s Talk About Sublimation transfer printing(2)-Fei Yue Digital Inc.
Last time we talk about the first step of sublimation transfer printing – the printing, and today I will show you the next steps of sublimation transfer printing. After you print the images, you need to transfer it onto your shirts, mugs or something else. High quality sublimation transfer paper is famous for its rich and colorful graphic effects and can be comparable with the printings. The sublimation transfer product is durable and the image will not fall off, crack or fade. Therefore, the transfer procedure is of great importance. Make sure you know the focus. Sublimation transfer paper has been significantly improved in vivid colors and stability. Effect and characteristics will be different upon sublimation transfer temperature. Adjust the appropriate hot pressing temperature and time. Control the temperature at 150-280℃ and the time is about 10-30S. Before the official batch transfer, you should make a small test to decide the best technological parameter. 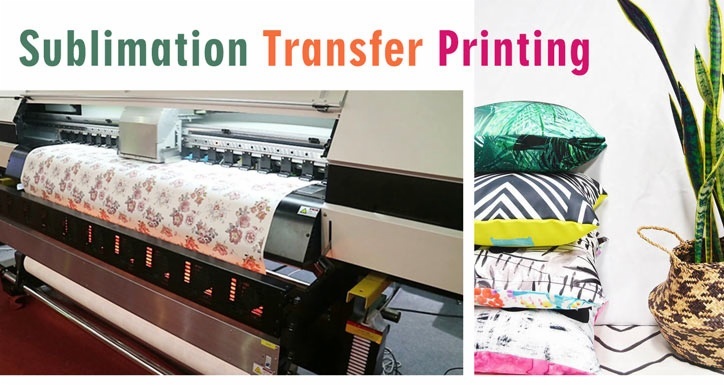 When transferring, the hot pressing surface must be tightly attached to the sublimation transfer paper. Otherwise, the image will be blurred. Be sure that you place your printed image face down and the control of transfer pressure on the printed pattern. The pattern is clear, the visual effect is very important. Since you have already transferred your shirts, I think you are going to wash it. Before your washing, I will offer you some advice. New transfer T shirt should wait 48 hours before the washing, so that the color will be stable. Hand wash is the best way. If you use machine washing, turn the garment inside out and have the pattern inward. It will help you protect your pattern better. And you do not need to hand wash the pattern. Wash in COLD water. The temperature of the washing water should be cold or warm water below 40℃. Use a mild detergent for best results and do not use bleach or bleach alternative detergents.Considering the particularity of the sublimation printing, we suggest use the least amount of laundry for your clothes. Dry on LOW temperature. The clothes should be dried naturally, and should not be exposed to the sun. If ironing is needed, you should use the medium temperature steam to protect the structure of elastic fiber. To avoid affect the elastic effect of the clothes, you cannot press directly on the pattern. After ironing the clothes, it cannot be inserted into the narrow space. T shirts are of 100% cotton, and most of the other clothes also have a certain proportion of cotton. So it is expected to have some shrinkage. To reduce it, we suggest you hanger or flat your clothes, in order to maintain the smooth contour.